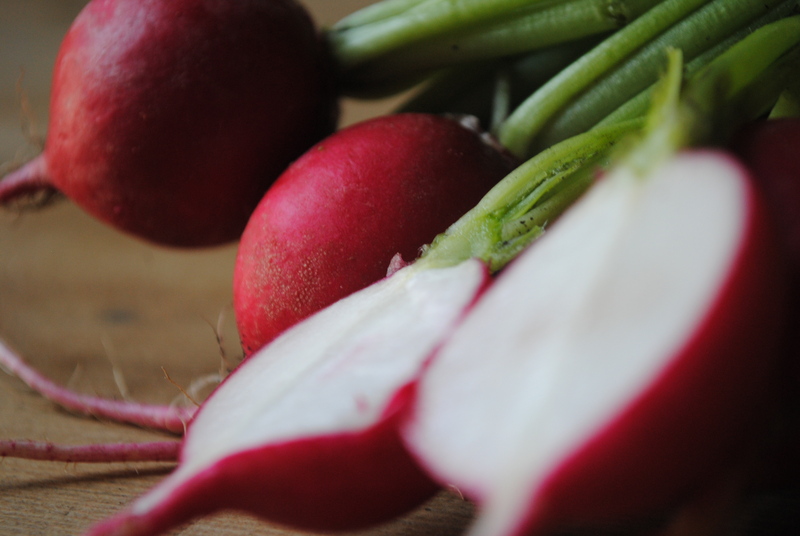 As an app; Slice radishes very thinly, salt them, and then eat them on buttered bread as an appetizer. Cooked or raw, the red radish has many ways to make a meal. Add your favorite ways to rock out the red radish in the comments.